It looks like a new villain will be joining Disney Channel’s Descendants 3: Dr. Facilier from The Princess and the Frog. According to Entertainment Weekly, Jamal Sims has been cast to play Facilier in the Disney Channel Original Movie while Jadah Marie will play his daughter, Celia. Sims will actually be pulling double duty, as he will also serve as choreographer for the film alongside director Kenny Ortega. The Princess and the Frog was released in 2009 and marked Disney’s (brief) return to hand-drawn animation. With a story set in New Orleans, Dr. Facilier is shown to practice voodoo and brags that he has “friends on the other side.” He is also responsible for the curse that turns Prince Naveen (and, by extension, Tiana) into a frog. 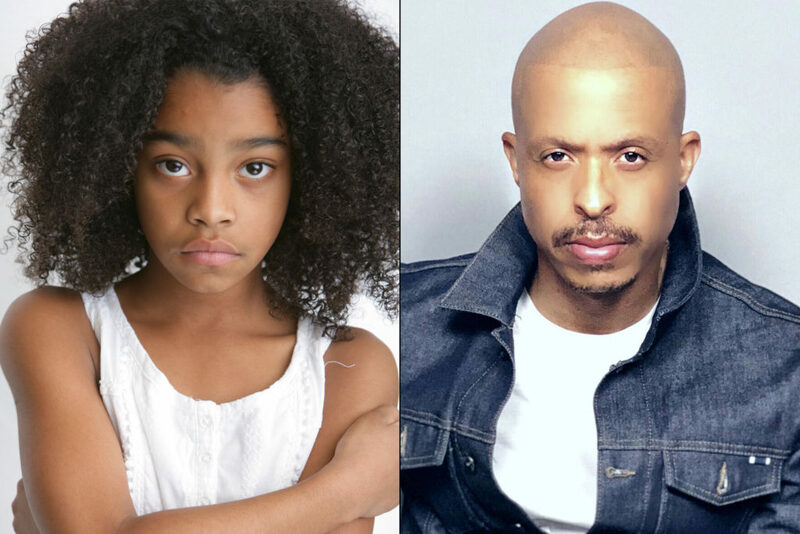 Among new cast members like Sims and Marie, returning favorites for the film include Dove Cameron, Cameron Boyce, Sofia Carson, Booboo Stewart, China Anne McClain, Mitchell Hope, Thomas Doherty, Dylan Playfair, Sarah Jefferey, and Anna Cathcart. Descendants 3 is set to air on Disney Channel in 2019. The Descendants franchise follows the children of some of Disney’s most famous heroes and villains. 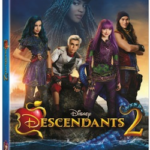 Descendants and Descendants 2 were each the #1 cable movie for the respective years among Kids 6-11 and Tweens 9-14, and both rank among Disney Channel’s Top 10 original movies of all time. 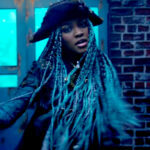 Music videos from both films have garnered nearly two billion global views. 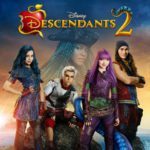 The Descendants 2 soundtrack was the #1 album on iTunes and in the Top 10 on the Billboard 200 chart. In the U.S., Descendants 2 costumes were the top-selling Halloween costumes at Disney Stores and the #1 costume at Party City in 2017. 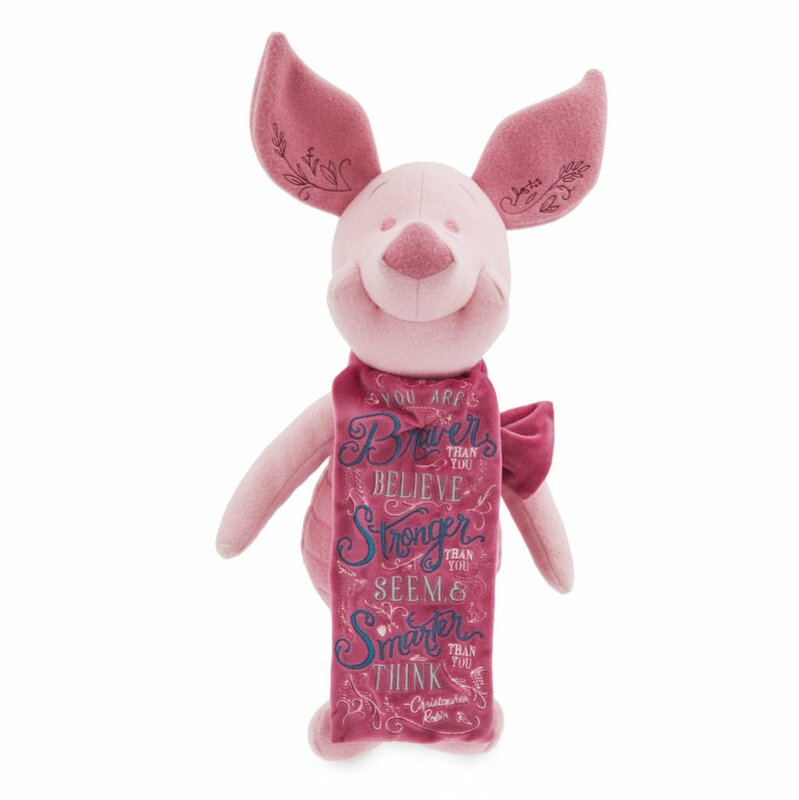 More than three million Descendants and Descendants 2 dolls have been sold and nearly five million Descendants-related books in print, including three popular young adult novels that were featured on the New York Times Best Sellers List.